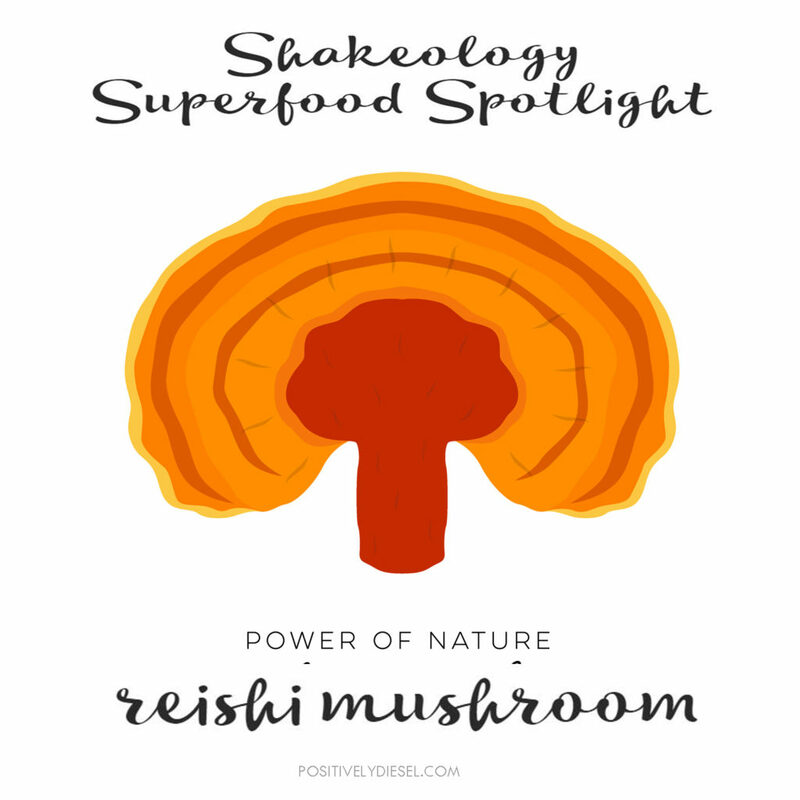 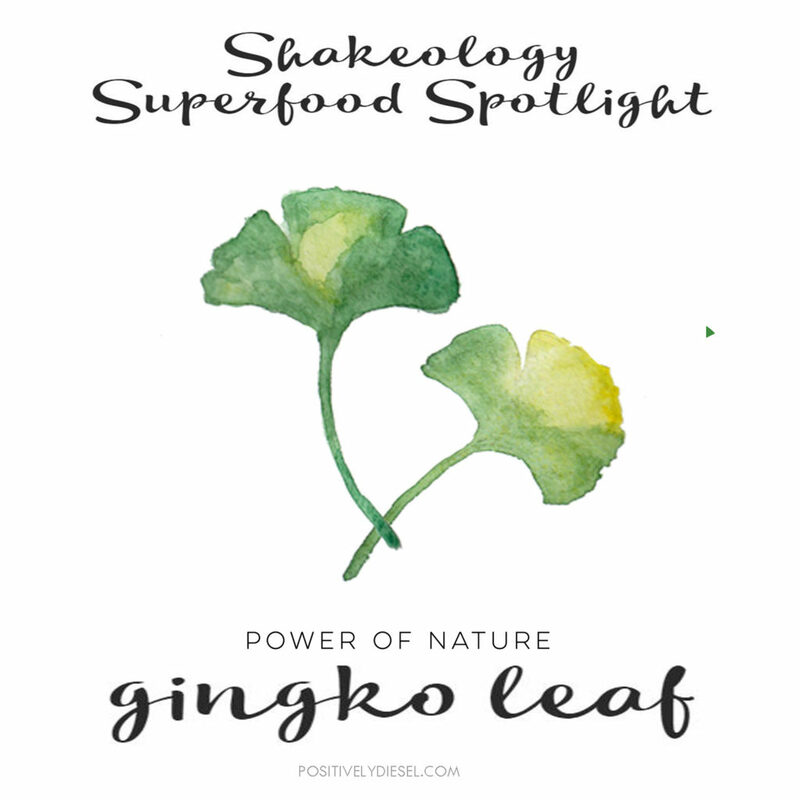 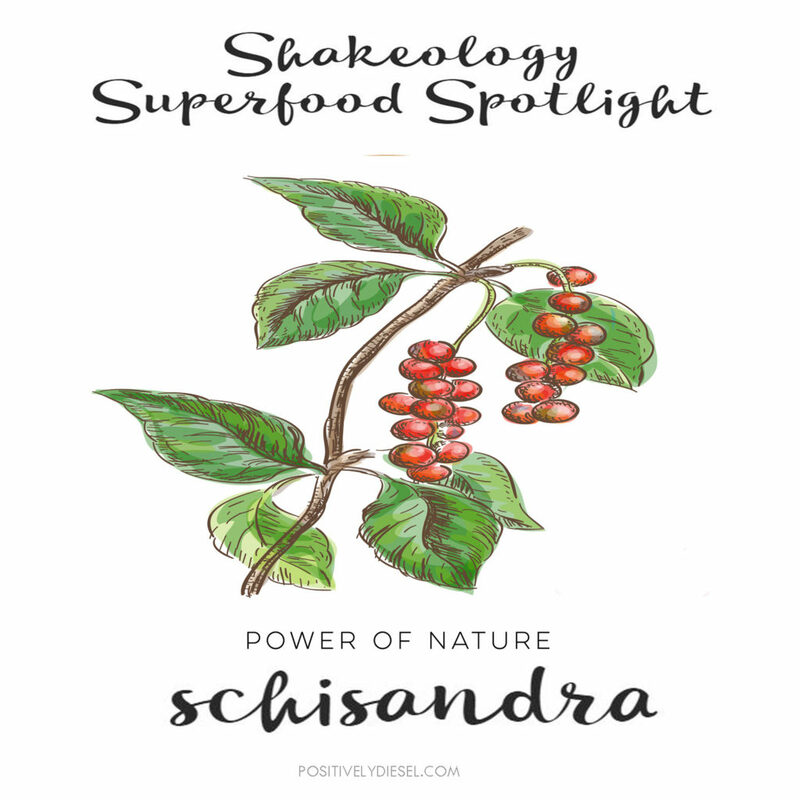 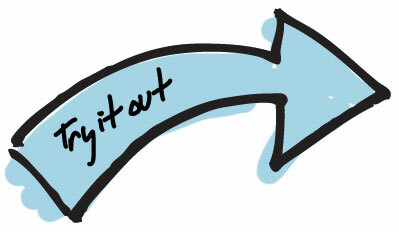 Today’s Shakeology featured ingredient is the Maitake Mushroom (Japanese for “dancing mushroom”). 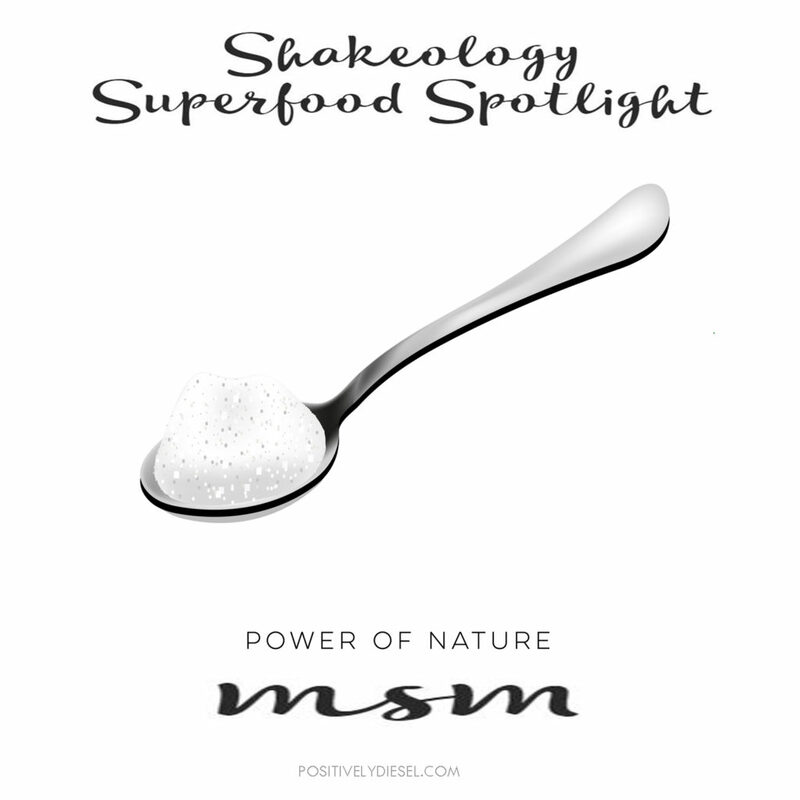 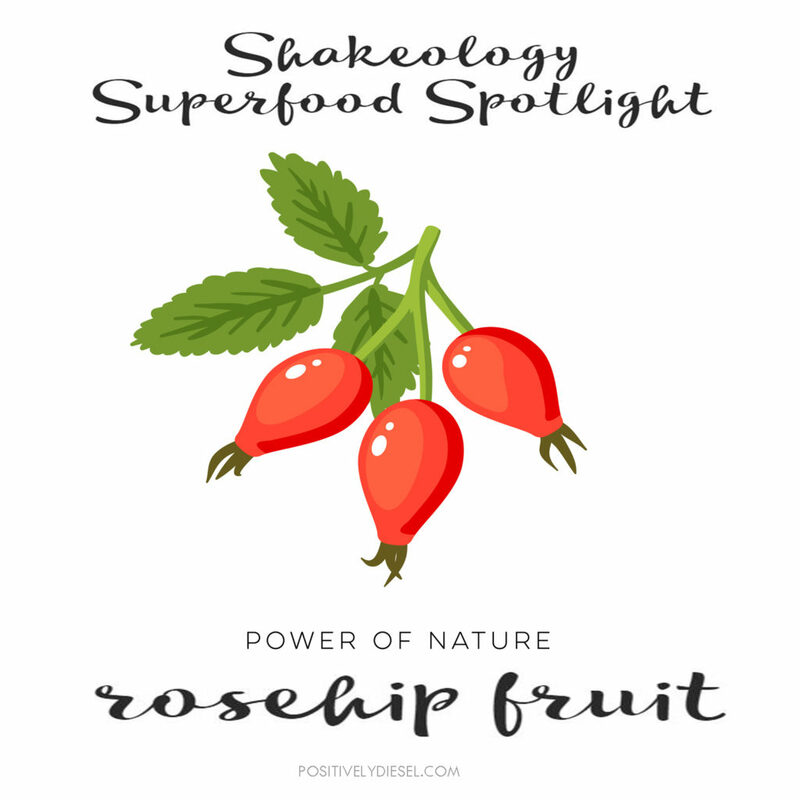 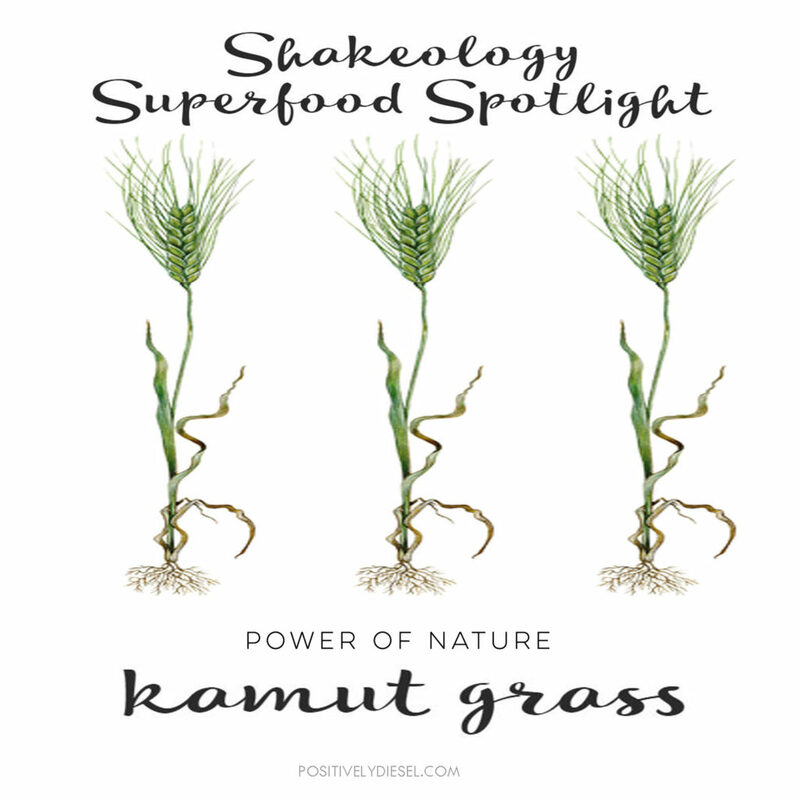 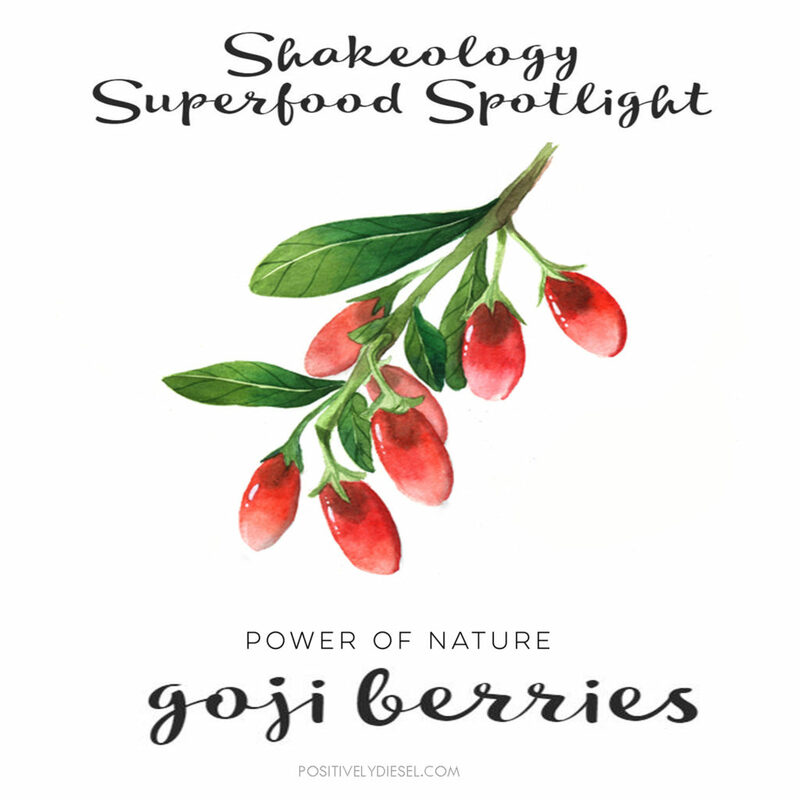 Given its name after people danced with happiness upon finding its incredible healing properties. 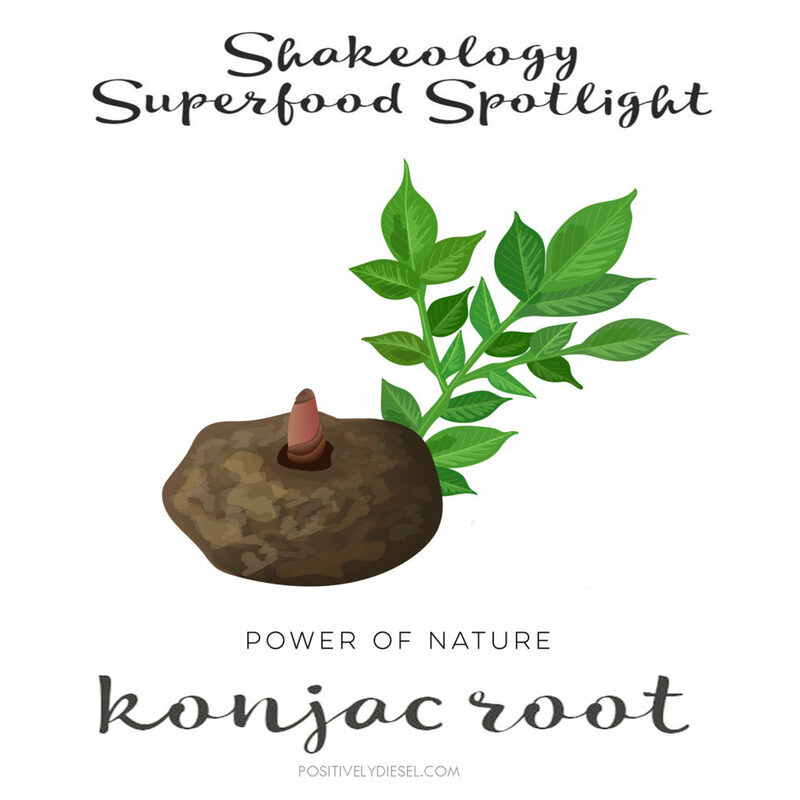 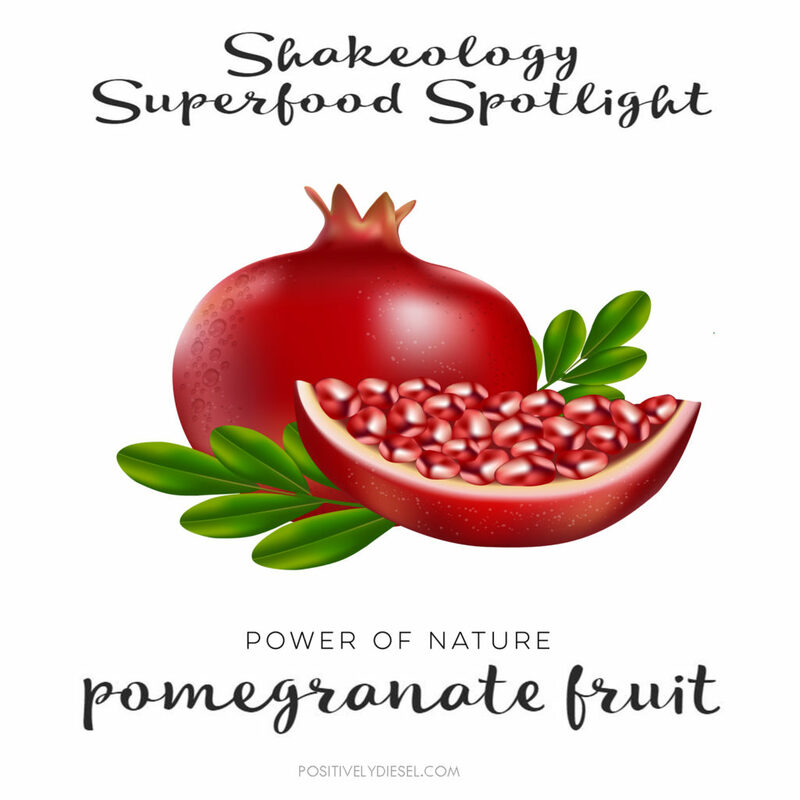 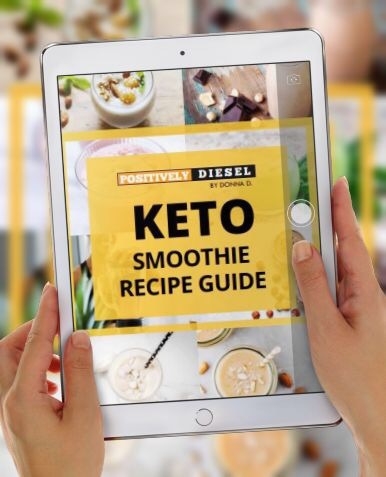 This type of adaptogen assists the body in fighting against any type of mental or physical stress. 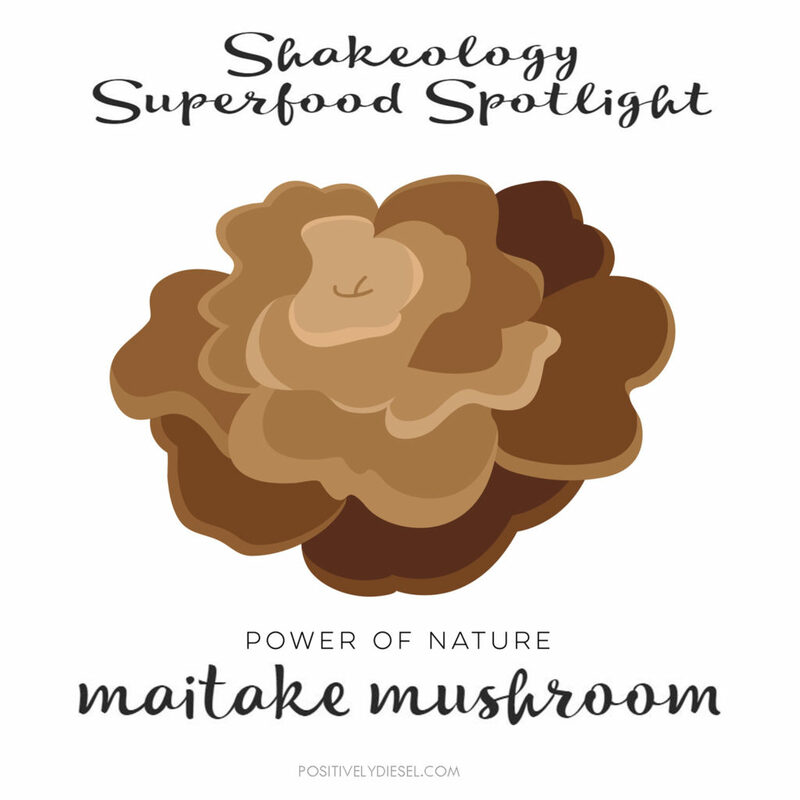 In addition, the Maitake Mushroom can help lower blood pressure, improve cholesterol levels, lower blood sugar levels, reduce weight and even fight tumors due to its stimulation of the immune system.